FlavaBars® contain 5X the cocoa flavanols of a standard dark chocolate bar. 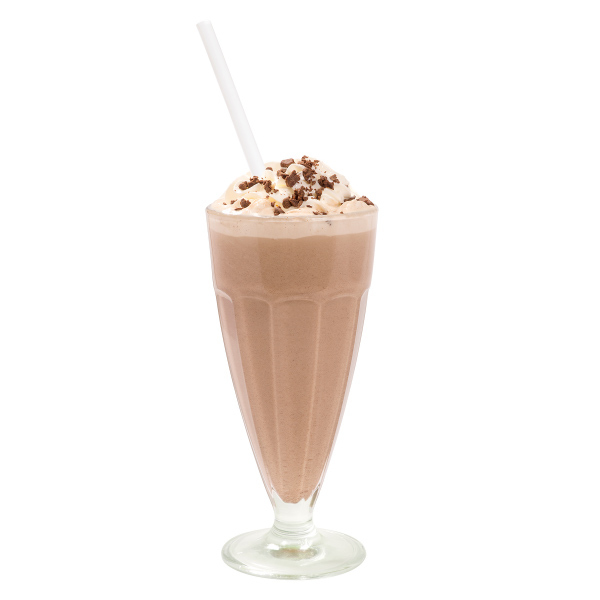 FlavaMix® has 9X the cocoa flavanols of a typical dark chocolate bar. FlavaNaturals® chocolates uniquely deliver the naturally preserved cocoa flavanols used in seminal clinical studies of brain, heart and skin health. Cocoa flavanol levels in cocoa beans vary widely by country, growing region and farm. Experts speculate that differences may be caused by variation in climate, soil, farming practices and bean. 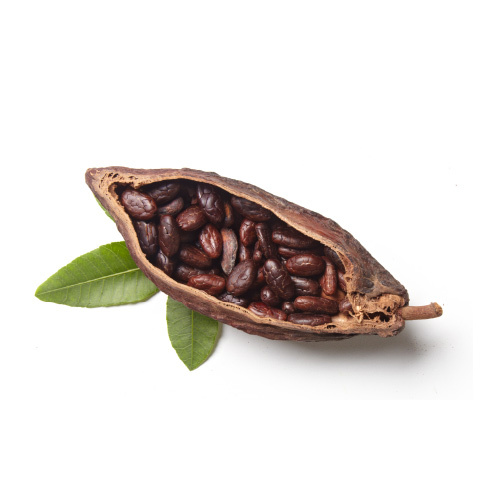 In fact, beans from one cocoa pod may contain up to 10 times the flavanol antioxidants of beans from another pod. That’s why at FlavaNaturals® we meticulously search out only the most premium, high flavanol beans in the world for our products. Proprietary method of cocoa flavanol preservation. 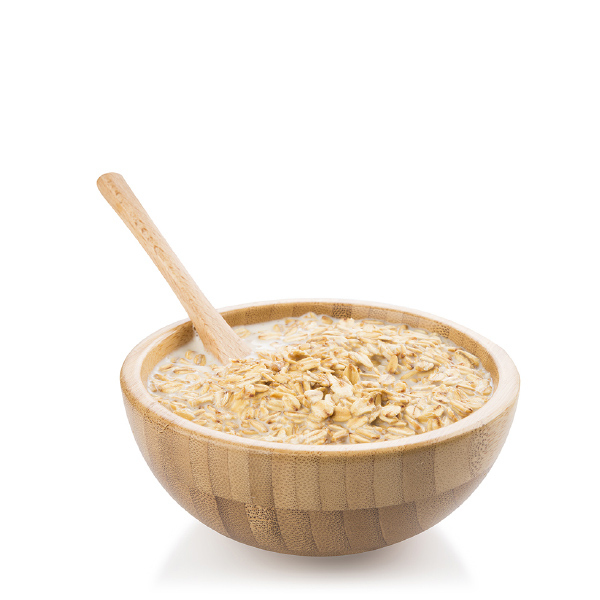 Flavanols are sensitive things and almost completely destroyed by conventional chocolate processing. Preserving them in our chocolate demands delicate handling every step of the way.  The extraordinary concentration of cocoa flavanols in FlavaBars® and FlavaMix® is the result of protected and natural methods of cacao bean sourcing, harvesting, fermentation, roasting and handling. 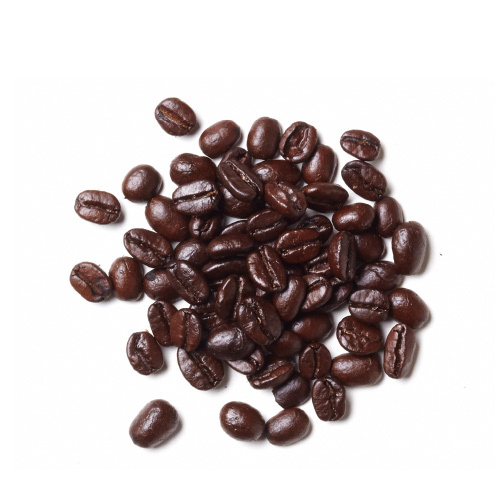 This requires searching out the most premium high flavanol beans in the world, partnering with farmers to assure selection of only the best and freshest beans, and maintaining precise control of the fermentation and roasting process to maximize both cocoa flavanols and rich chocolate flavor. 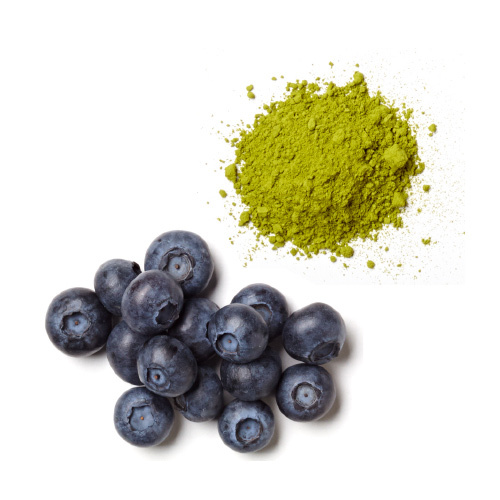 Carefully selected and tested for optimum flavanol levels so you can be your best self. 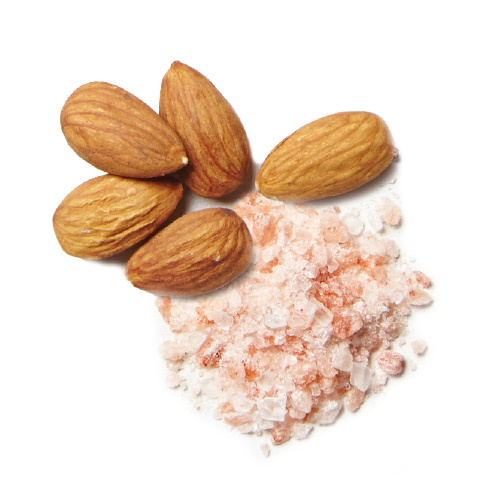 Cocoa flavanol concentrations in FlavaNaturals® products were methodically selected based on a review of clinical studies. 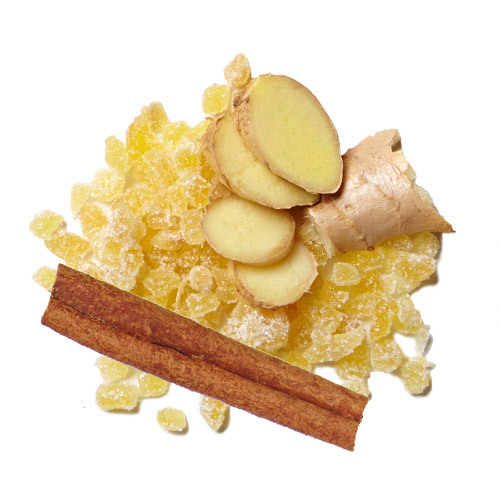 And our products are precisely tested for both flavanol concentration and flavor. 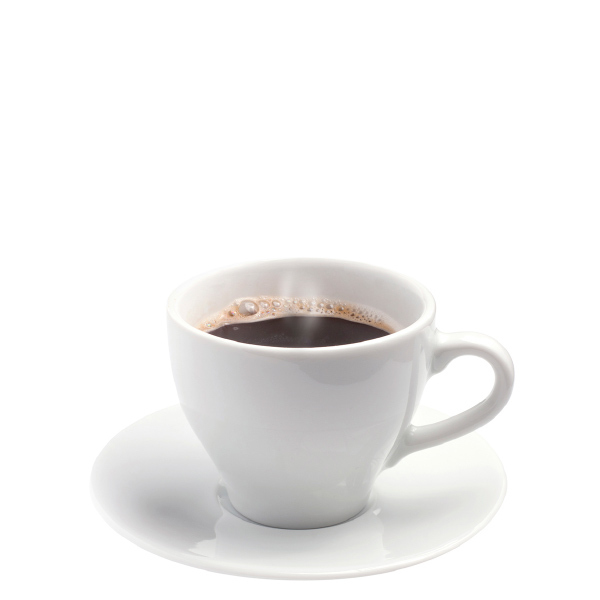 That way we can assure consistency of stated cocoa flavanol levels as well as great taste. And you can be confident of receiving the flavanol concentration that helps you be your best self, everyday! 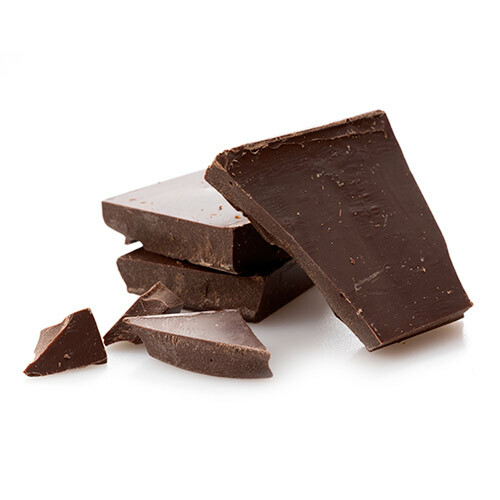 The FlavaNaturals® family of delicious, specialty chocolate products were uniquely developed to deliver the cocoa flavanol portions found most effective in clinical studies. 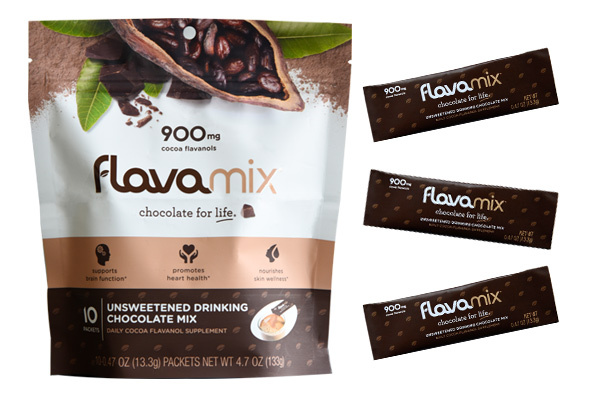 FlavaNaturals® products are available in two appealing and convenient products, FlavaBars®, a family of six chocolate bars, and FlavaMix® a drinking chocolate. 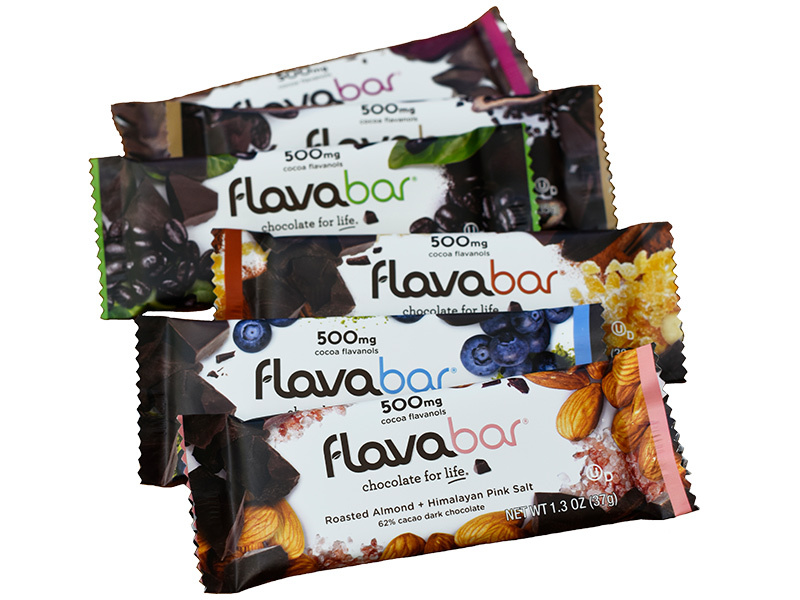 FlavaBars® are delicious chocolate bars that contain 500 mg of cocoa flavanols per bar. 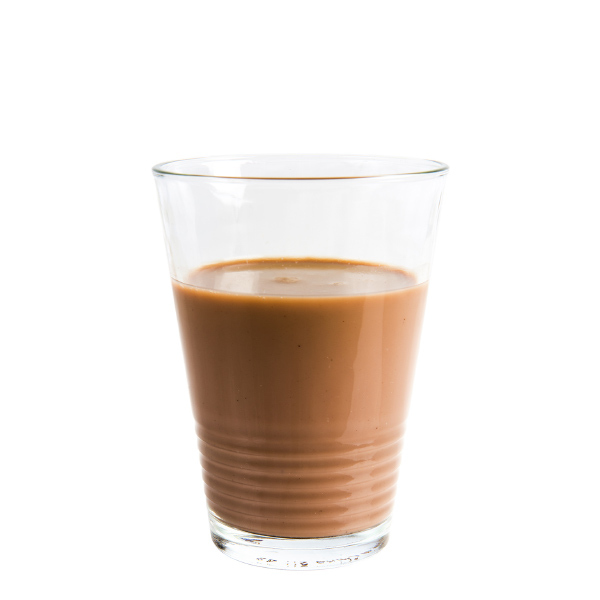 FlavaMix® is a drinking chocolate that delivers 900mg of cocoa flavanols with 35 calories.